Breathtaking views from this home located in exclusive Lakeridge Estates. 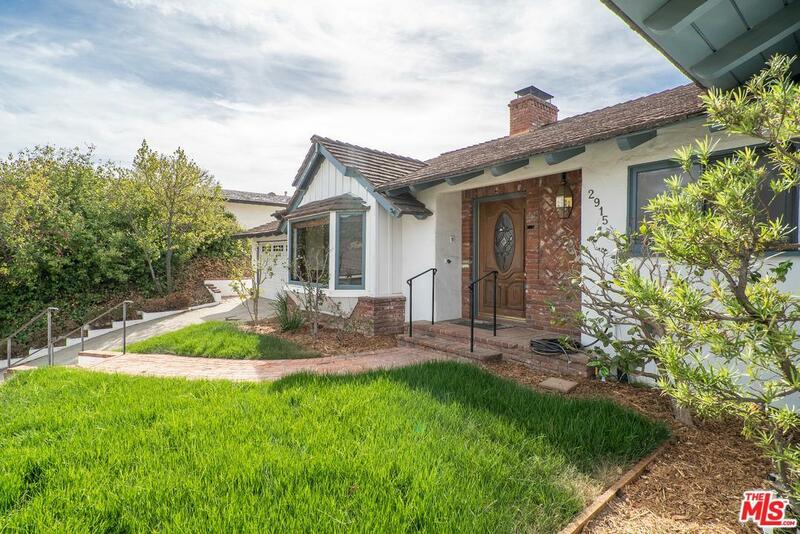 This single story California ranch style home is a rarity in this community. The home is situated on a private cul-de-sac with views of the Hollywood sign, the reservoir, Hollywood, and the ocean on a clear day. It sits on over a quarter of an acre with sunset views facing West Hollywood. Large backyard to make for the perfect place to entertain guests. Master bedroom leads directly to the backyard with views of Hollywood. Sold by Timothy Thompson BRE#01870835 of Berkshire Hathaway Homeservice. Listing provided courtesy of Stephen Udoff DRE#01870835 of Compass.